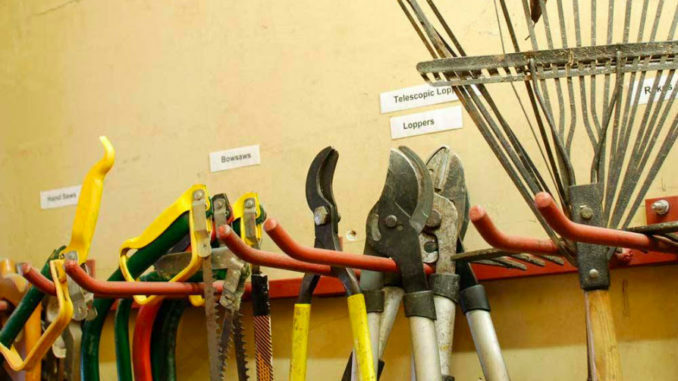 There will be a new face at Green City Action from 20th October as they welcome Dean as the new Toolbank coordinator. They hope you will have chance to get to know him in due course. 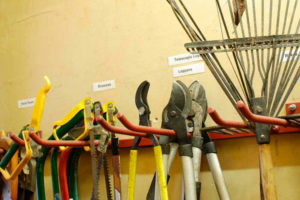 As well as Dean starting, the Toolbank is getting an unseasonal ‘spring clean’. While they do that and start to make an online inventory, they will be open for returns only until Saturday 10th November. This means that they won’t be loaning out any new items until 10th November 10th, but will be open for you to return any tools that need to be brought back. Full service will be resumed on 10th November and will be open as usual, 10am-12noon.